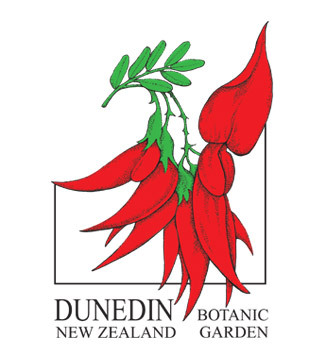 The Dunedin Botanic Garden has 28 tranquil hectares where you can hear native birdsong while you explore the plant collections or bask in the expansive views. Take a tour or find your own way. Open every day from dawn until dusk. Free entry.